Tips on trying to meet two great financial goals at once. Saving for retirement should always come first. After all, retirees cannot apply for financial aid; college students can. That said, there are ways to try and accomplish both objectives within the big picture of your financial strategy. As a first step, whittle down household debt. See if your children have a chance to qualify for need-based financial aid. 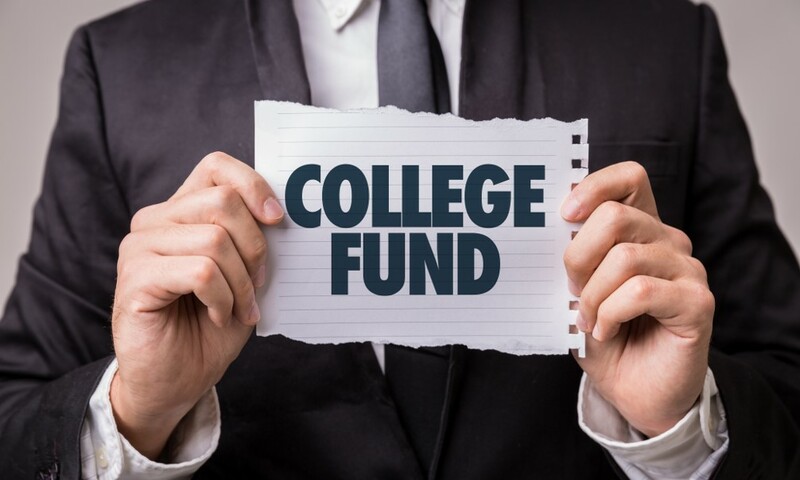 What if your kids have little or no chance to receive financial aid? Then scholarships and grants represent the primary routes to easing the tuition burden. So save for retirement as well as you can and save for college in a way that promotes the best after-tax return on your investment. Even if your household is high-income, look at the American Opportunity Tax Credit. talk to a Vermillion Financial Advisor today.